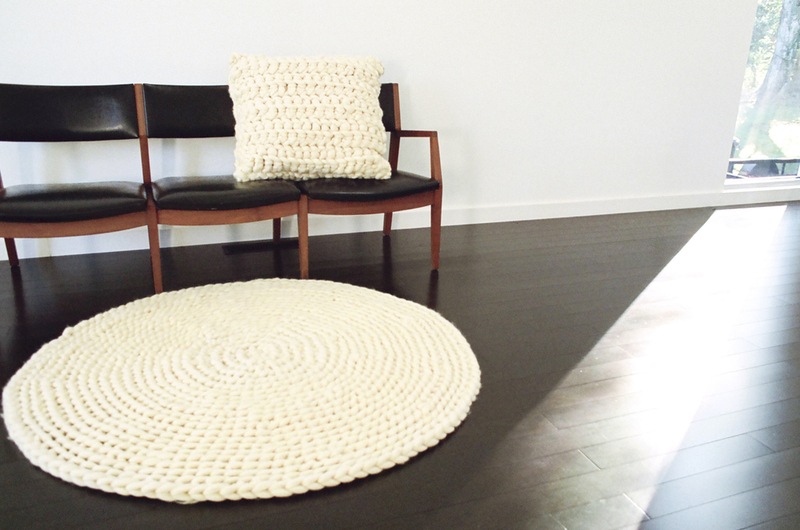 The home collection is the second round of collaboration with Han Starnes of Josi Faye. I first met Han Starnes over a year ago and I was struck with her artistic drive and talent. She had just returned from a 2 year stint in New Zealand where she found a love and skill for spinning wool. 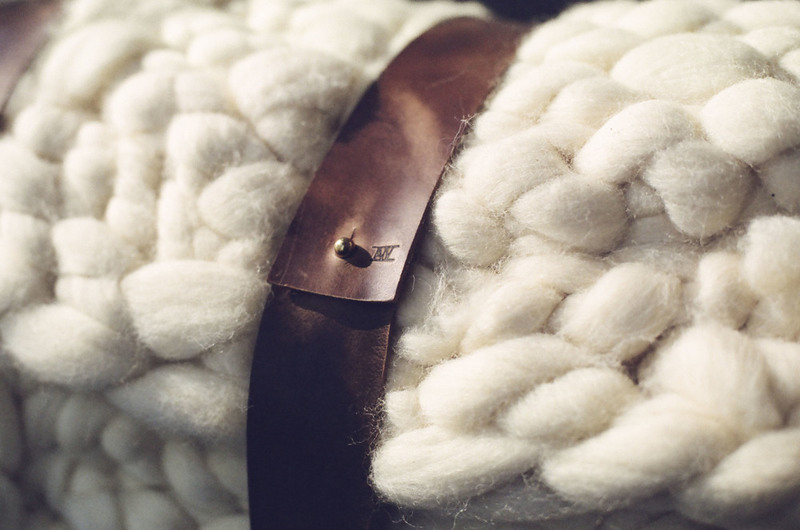 Her affinity for natural fibers eventually blossomed into her Josi Faye knitwear line. After meeting Han, we started working on a wool & leather clutch collaboration and soon she became my studio mate. This brings us to the home line. My intent with these pieces was to create a minimal line that maintained a comfortable nostalgia. 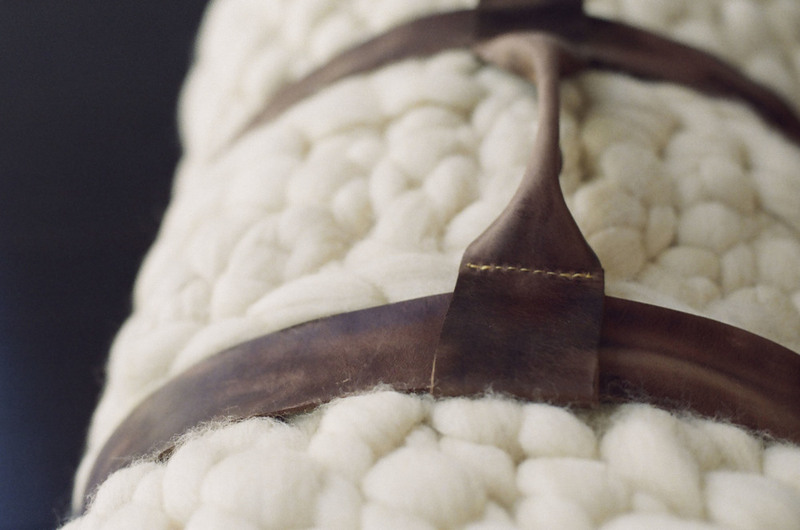 The natural wools Han chooses and her personal design tactics match this vision perfectly. Although this is the first time either of us have designed or manufactured home goods, we are both proud of the outcome and would place these pieces in our own homes. 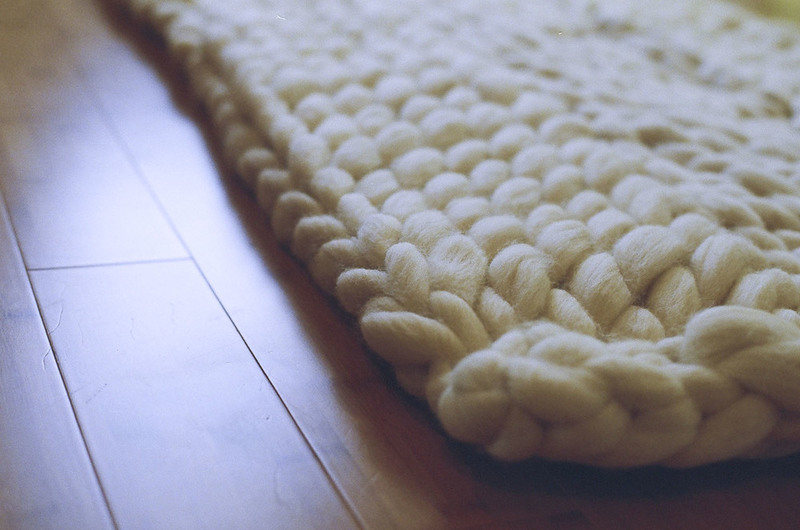 All products are made in Nashville, TN using North American textiles.